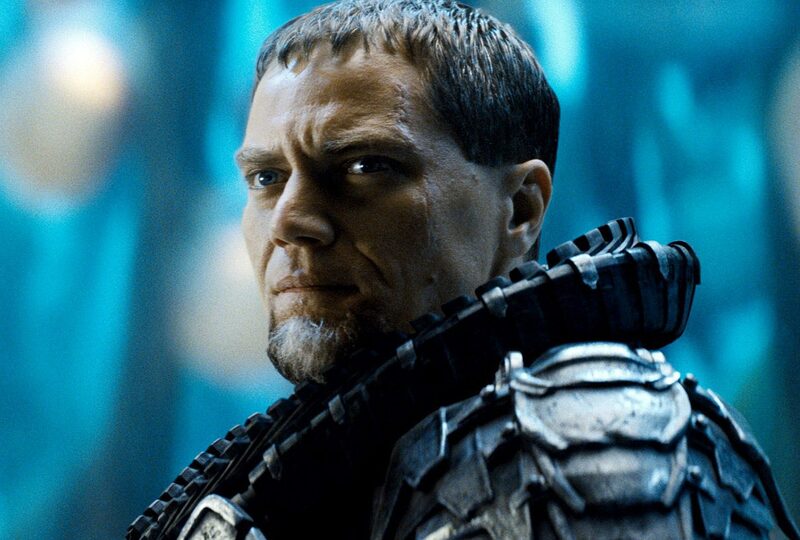 That’s what the actor Michael Shannon, who played villain General Zod in the 2013 movie “Man of Steel,” told the New York Post. We wouldn’t go so far as to say it’s stupid to buy a home in Manhattan, but it’s definitely not easy for the little, or even medium, guy. The average rent is $5,129, and if you want a two-bedroom, try an average of $6,953. Also, 3,301 out of 4,931 homes for sale are over $1 million. “My sister just bought a place in New Orleans for $245,000. A three-bedroom house,” Shannon told the Post. Indeed, that is a better bet. The average listing price there is $184,500, and the average sold price is $187,750. There, a two-bedroom will cost you on average $1,986. New-Home Sales Are Up! How About Prices?